Owners of model year 2003 - 2006 Jeep Wranglers or the Jeep Liberty from model years 2003 - 2007 can purchase a new ignition switch for their vehicle at JustforJeeps.com. 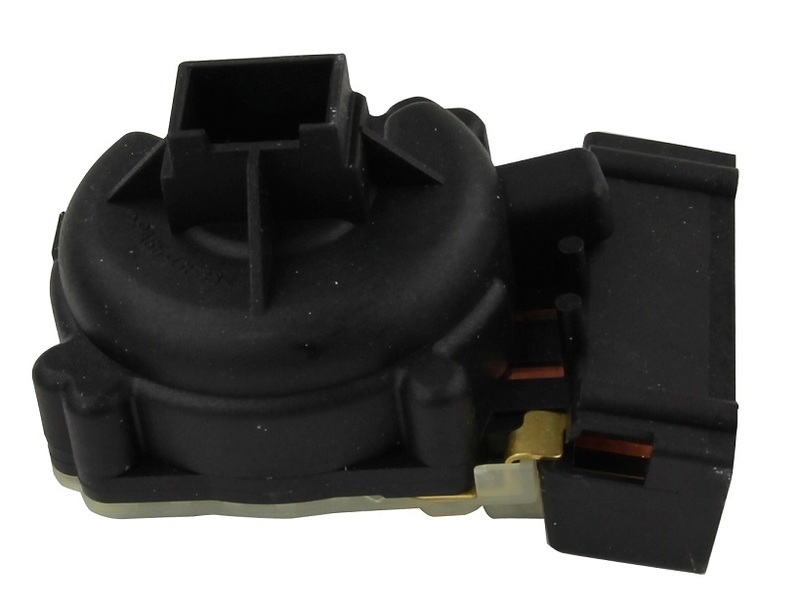 This is a genuine Mopar part, item #4793576AC, and as an OEM part, it is guaranteed to work perfectly in your vehicle. This is a small yet vitally important part that you will need for continued off-roading fun. Low cost and easy installation means you will get your vehicle back on the road in no time.